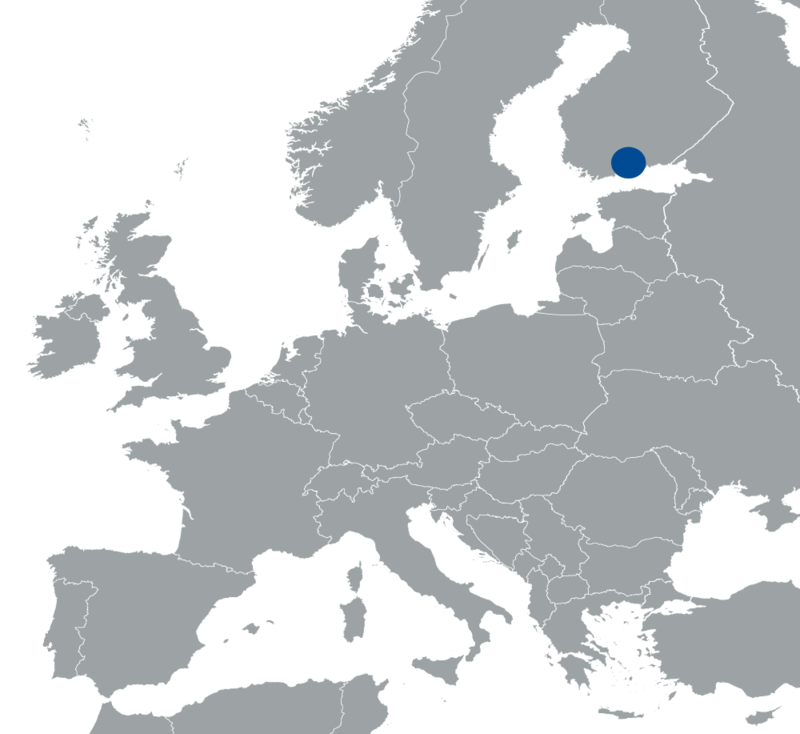 For th e organisation of specialised medical care, Finland is divided into 20 hospital districts. Five of them are university hospital districts. The Hospital District of Helsinki and Uusimaa (HUS) is the largest of the hospital districts in Finland and comprises, in addition to the Helsinki University Hospital (HUCH), several regional hospitals in the Helsinki metropolitan area. HUS serves patients in its 21 hospitals by providing specialised medical care for the residents of its 26 member municipalities throughout the province of Uusimaa. HUS offers high-complexity medical care. All of the major medical specialties are represented at HUS. HUS together with researchers from the University of Helsinki has a strong track record of working in various European projects. In FP7 HUS was participating in 9 different research projects.